This community includes City of Pelham, city services. This one-level beauty has a finished basement! This gorgeous craftsman styled 4 bedroom, 3 bath (3 bedrooms, 2 baths on main level) is brand new and waiting for you! The finishes are absolutely beautiful! It has a front porch with brick piers, three sides brick, stone gable and hardi plank trim and siding. Three car garage and has a circular drive. 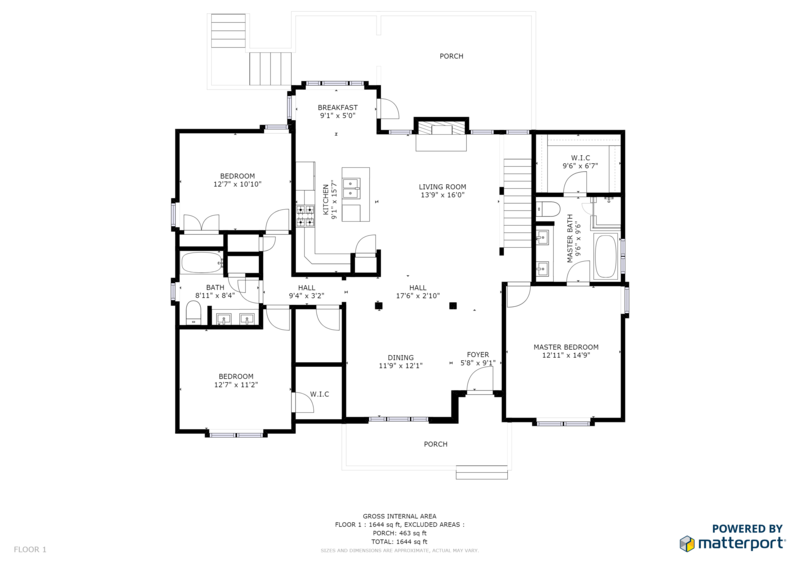 The floor plan is very open, stone fireplace with shiplap above the cedar mantle. Gleaming hardwoods with carpet in the bedrooms, dining room has a coffered ceiling. The gourmet kitchen has stainless appliances including a gas stove with a decorative hood, mega island with granite, tall white shaker style cabinets and an breakfast area. This is a swim community in the City of Pelham, city services. Has a Chelsea USPS mailing address.